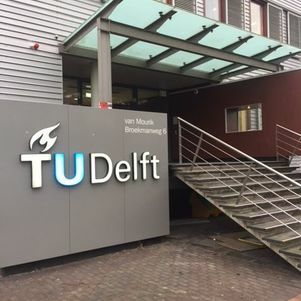 Mathijs de Weerdt was been elected as teacher of the year 2015 of the Computer Science department at TU Delft. Peter Novák received the BNAIC Best Demo Award 2014 for his demonstration Enhancing Operational Work in Maritime Safety-and-Security Tasks. Erwin Walraven received the Ngi-NGN Informatie Scriptieprijs 2014 for his thesis Traffic Flow Optimization using Reinforcement Learning. Leon Planken received an Honorable Mention for the ICAPS Best Dissertation Award 2014 for his thesis Algorithms for Simple Temporal Reasoning.